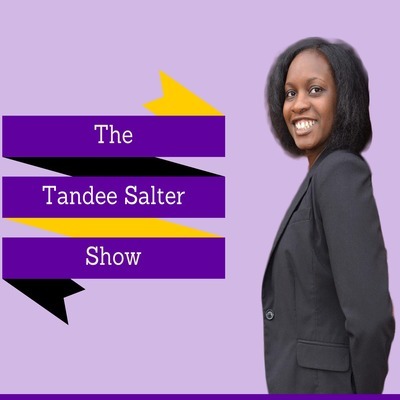 The Tandee Salter Show is the place for entrepreneurs to get education and empowerment to achieve success in their own unique way. Eston Swaby, mindset and business coach, once suffered through countless forms of rejection and felt he just was not good enough. However after some reflection and hard work he was able to move from pain to purpose. He used his pain to push him into his purpose of helping his clients get clear on their visions and create big impact and influence. You can connect with him at www.estonmotivates.com or find him @estonswaby on Facebook and Instagram. Happy New Year! It's time to start taking action on all those ideas and plans you have written down so you can move yourself to a new level. Need Help? Visit bit.ly/workwithtandee to book a call with me today. 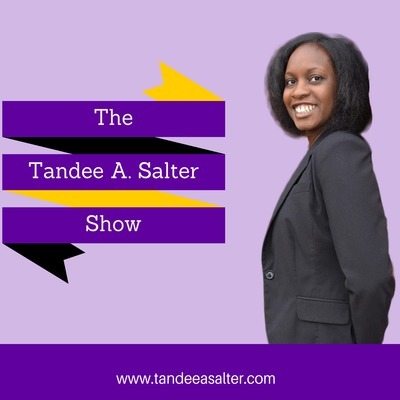 On this episode, I share with you the things I was able to accomplish in the month of July and what I am focusing on in the month of August. 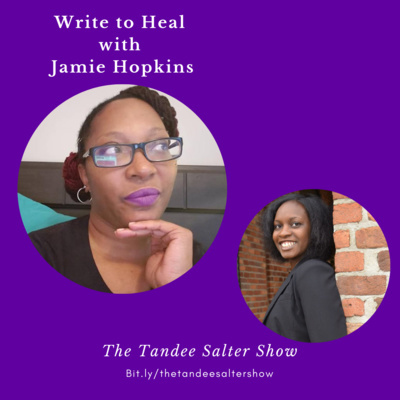 I share a few different ways for you to work with me and also get the tools you need to build confidence and gain clarity. You can get all the freebies and more at tandeesalter.com/growwithtandee Additional tools are available at bit.ly/shopwithtandee Thank You for listening. 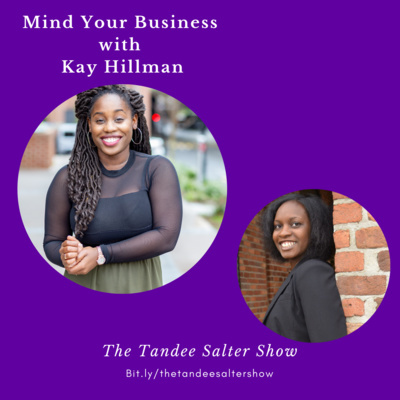 Don’t forget to share this podcast with all of your family, friends, and biz besties. When you learn how to redefine how you view failure you are able to become more successful every day. This episode is all about purpose and why it's time for you to stop chasing purpose so you can achieve true success and happiness. On this episode Tandee discusses the importance of freeing yourself in order to achieve success in your life and business.